AirPower was supposed to be different than other wireless charging products in that it could charge multiple devices at the same time and not be as picky about the location of the devices on the mat. There are many cheap third-party charging mats available that work with the iPhone and AirPods, but none with those features that Apple proposed. Reports state that in the end a charging mat with multiple coils just wasn’t feasible. It was doubtful that people would have paid a premium for such an advanced mat, when a pair of $10 standard mats would have accomplished nearly the same thing. 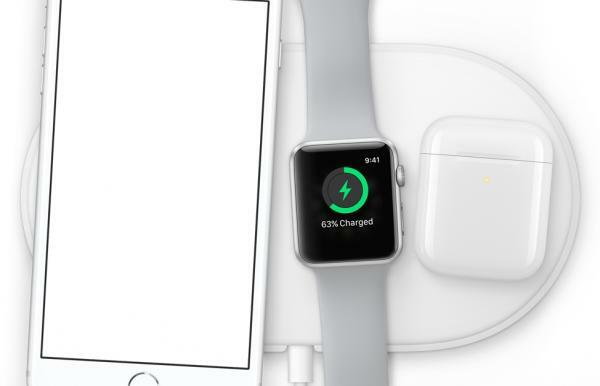 Leave a New Comment Related to "Apple Officially Cancels Plans For AirPower Charging Mat"